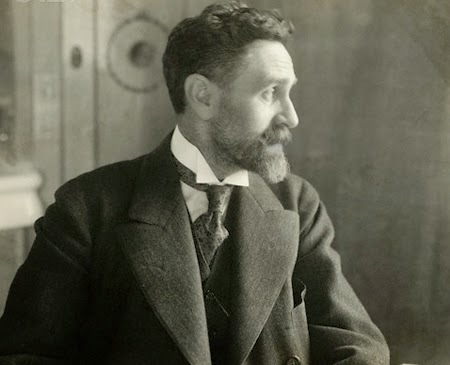 Work in Progress: "Sir Roger Casement on Film, 1915-1916"
Almost one hundred years from now, Sir Roger Casement was executed by the British because of his involvement in trying to establish a free, Irish nation. As a follow up on our latest research on the American cinematographers of the Great War, the authors have come across some fascinating information on how the only known extant footage of this historical Irish freedom fighter was filmed when he was in Germany during World War I. Although not published yet, we are set to go public with this remarkable story next year on the centennial of the Easter Rising in Ireland back in 1916. We will be back on this latest project!